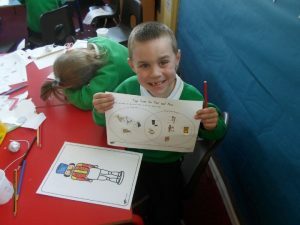 Our teacher is Miss Morrison. 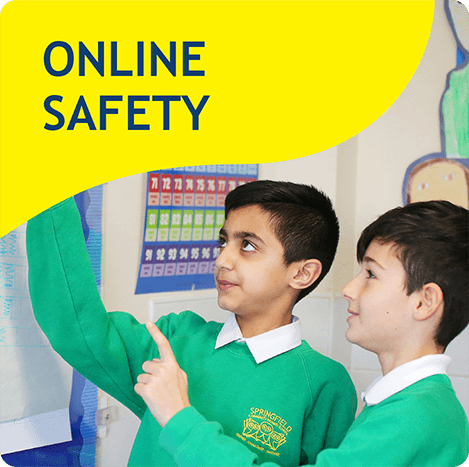 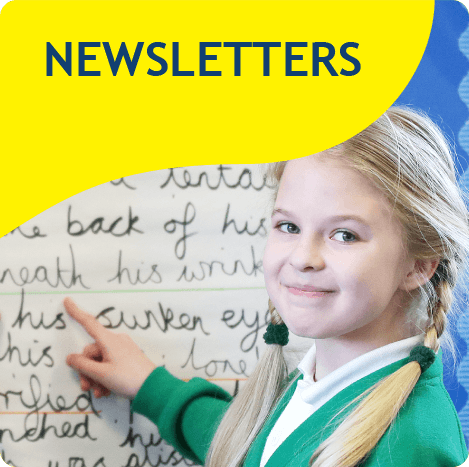 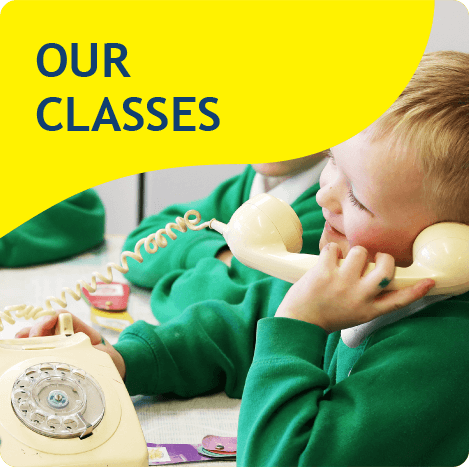 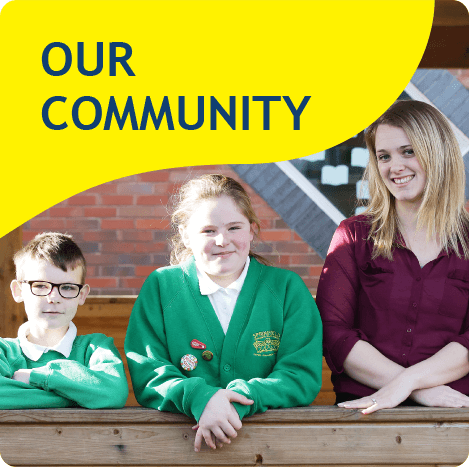 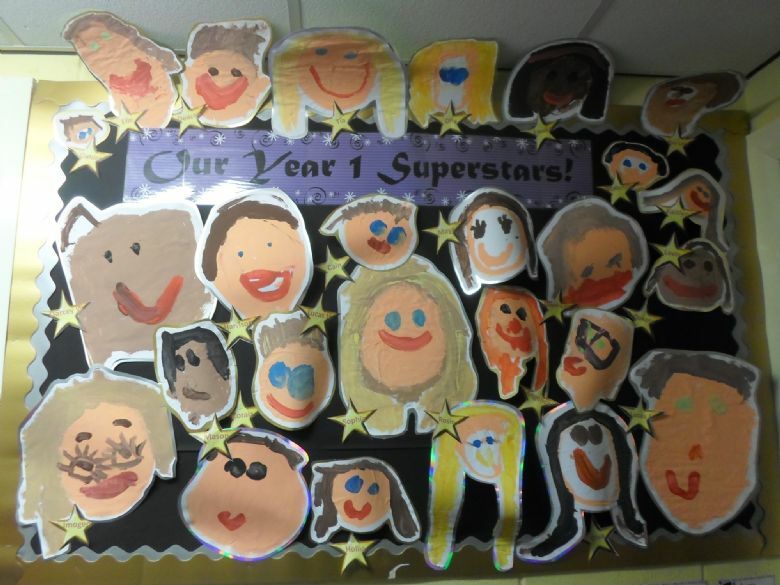 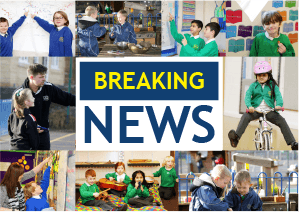 Come and take a look at our pages to find out what we have been learning! 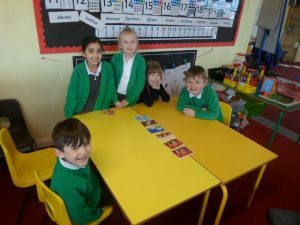 We do Guided Reading every day & each child is read with once a week in these sessions. We ask parents to support their child’s learning in school by reading to them as much as possible at home. Homework is given out on a Monday and taken in on a Thursday. 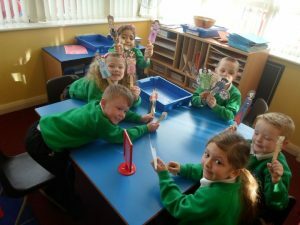 The children do a literacy task eg. 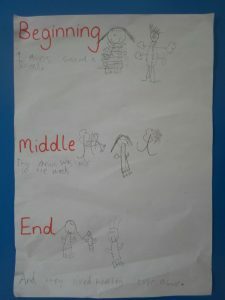 Writing a sentence with a capital letter, full stop & finger spaces. 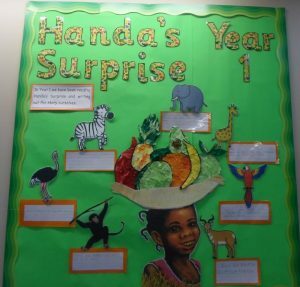 In English we focused on Handa’s Surprise story. As part of this we enjoyed creating our own stories with different animals in the style of the book. 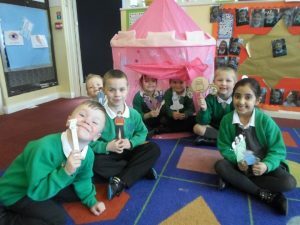 We have also been focusing on fairy tale stories concentrating on the story of Cinderella. As part of this we have enjoyed sequencing the story in a range of ways using pictures, stick puppets and role play before adding our very own fairy tale twist! 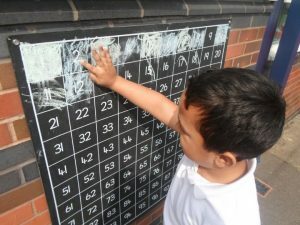 In Maths we have been working to further develop our number skills whilst also consolidating, developing and extending our learning from last term. 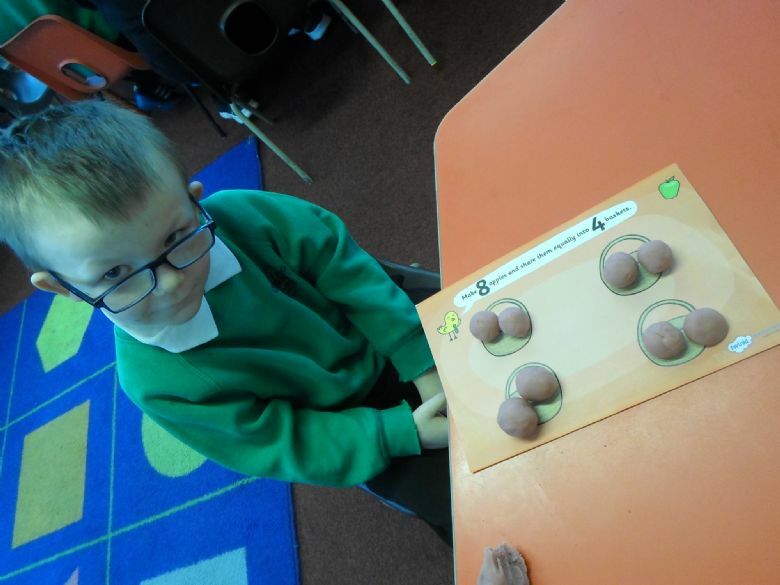 We have done a lot of work on measurement and money incorporating our knowledge of addition and subtraction. We have also been also learnt how to multiply and divide. We are all growing in confidence and have really shown how much we have progressed. 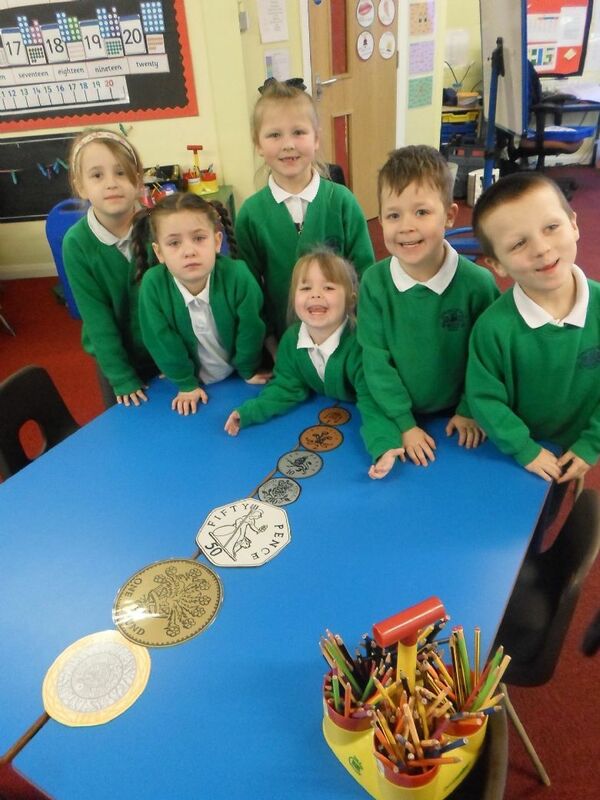 In Science we have finished off our learning about animals and we are looking forward to our trip to Blackpool Zoo. 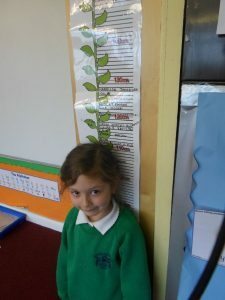 We are now learning all about plants. 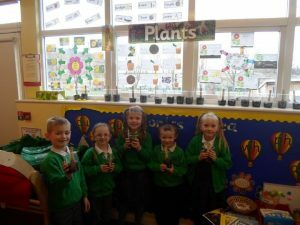 We have all planted our own freesias in class and we know what they need to grow so we are hoping they bloom soon. 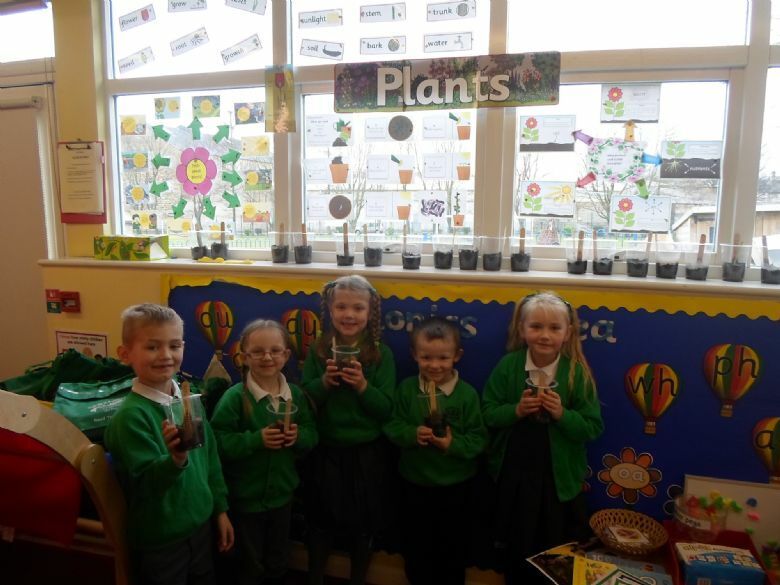 We all know the different parts of a plant and we can even tell you what these parts do! In Geography we have been learning all about our wonderful world. 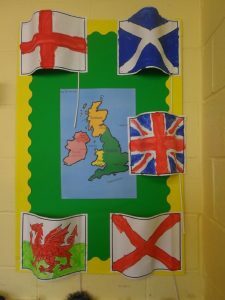 We have been singing songs and playing games to help us learn about all the different continents and oceans.We also know about the United Kingdom and where we are from. As well as this we can even tell you about the human and physical features of different places. 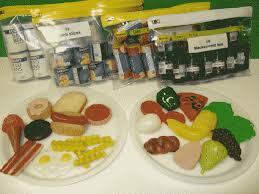 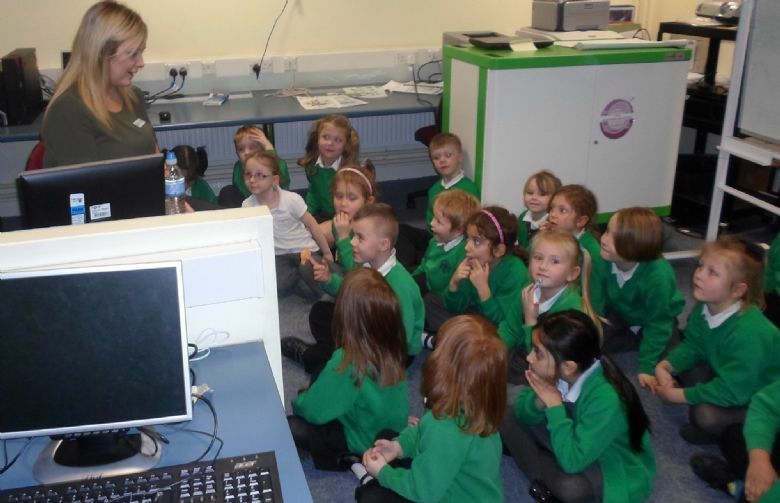 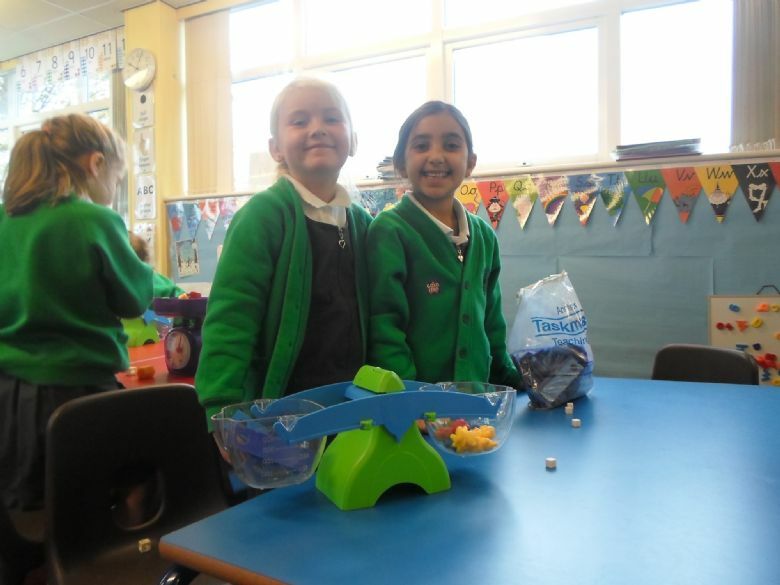 In computing we have been learning all about what is good and bad to eat. 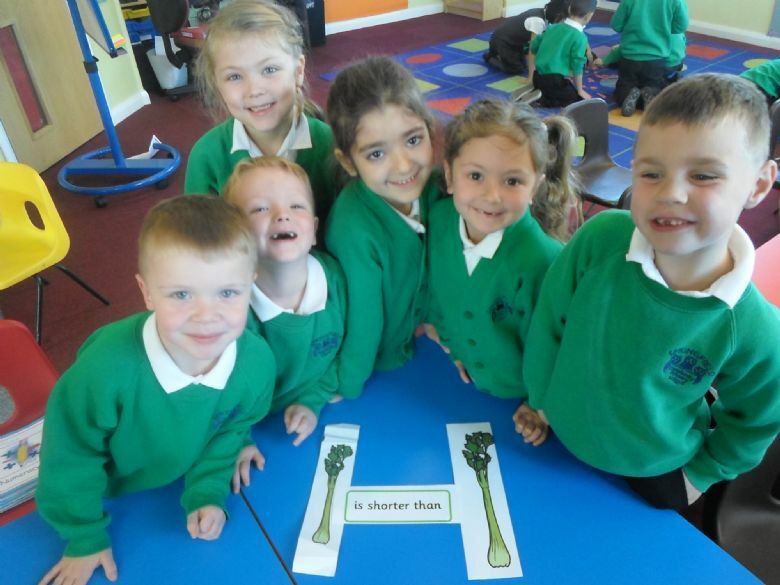 We are using our learning to create our own healthy recipe and become TV chefs. 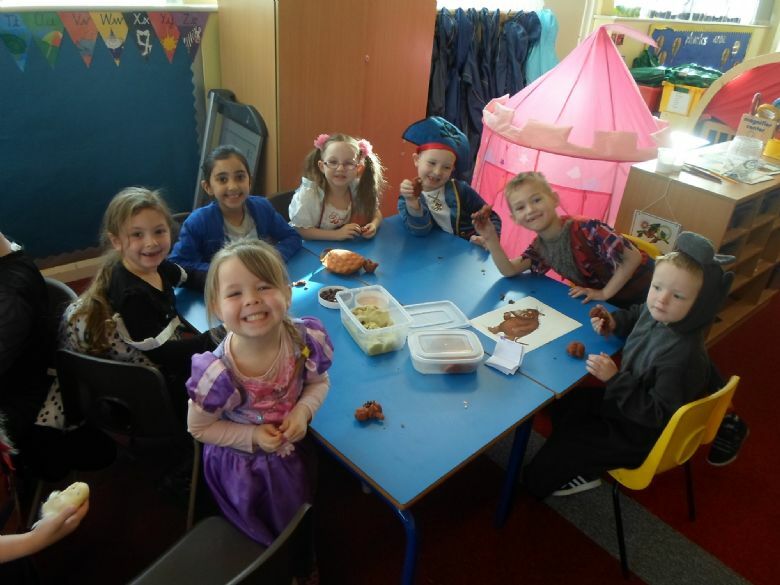 Year one all enjoyed listening to the Gruffalo story by Juilia Donaldson. 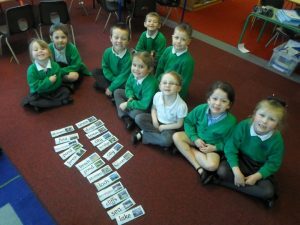 As a class we focused on sequencing of events and character descriptions to use in our carousel of activities. We all created our own Gruffalo and owl from the story. 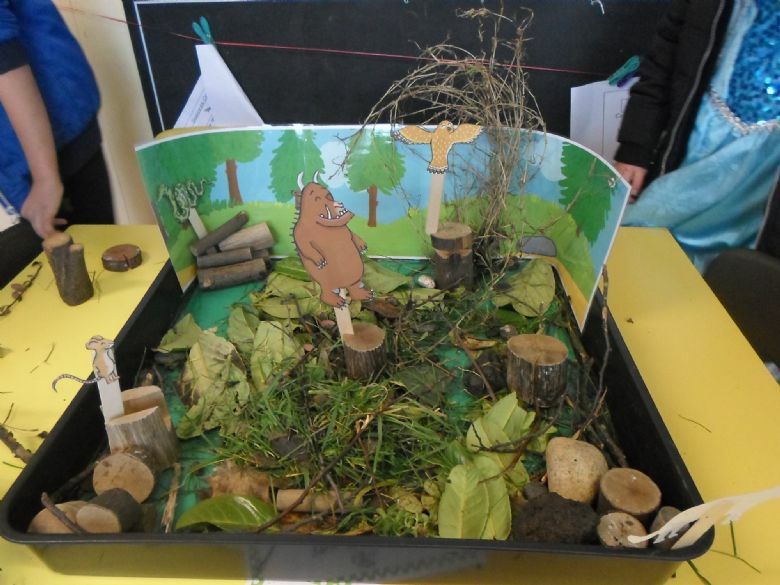 We also made a woodland scene to use our story sticks in and created some scrambled snake dishes. We all had a really good time and enjoyed seeing everybody’s different story characters come to life. 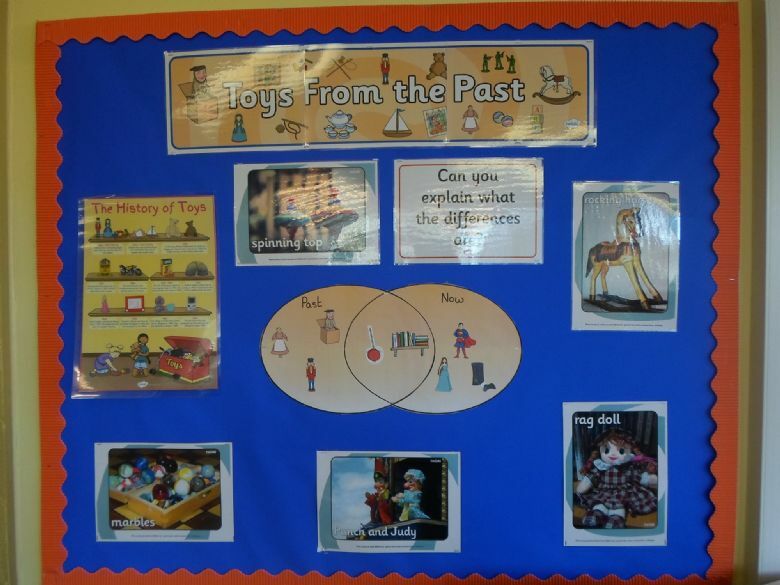 The children in Y1 had a fun morning looking at the history of toys as far back as the Anglo-Saxon times.As part of this they looked at old toys, comparing and contrasting them to modern day toys. 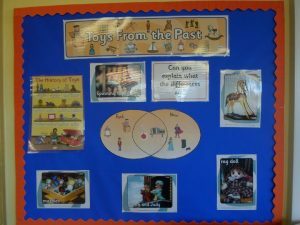 The children even got to make their own historical toy; we all enjoyed playing with them. For Science day the children investigated helicopters as part of the topic of, ‘Let’s Take Flight’. 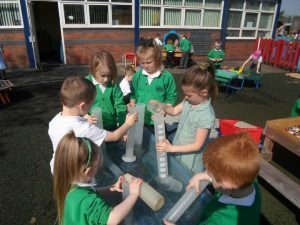 The children came up with lots of good ideas and voted to find out if the type of material affected the amount of time the helicopter took to land. 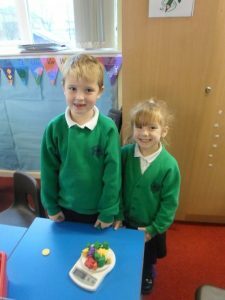 23 out of the 28 children also predicted that the lighter material would land first. 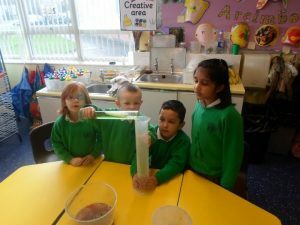 It was great for the children to then see whether or not their prediction proved to be correct and to then really think about the science behind the results. 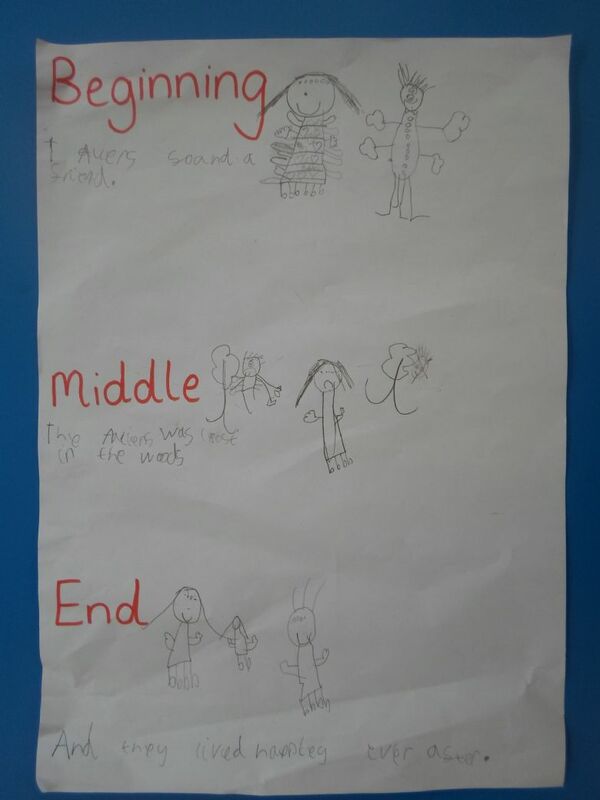 In English we have explored fantasy stories concentrating on Aliens Love Underpants by Claire Freedman and Ben Cort. We planned our own fantasy stories and produced lots of good ones for Miss Morrison to enjoy. We are currently looking at seaside poetry. We have looked at a range of stories and poetry exploring our own thoughts and feelings about the sea and seaside. We are now extending our learning developing our skills ready for Year 2. 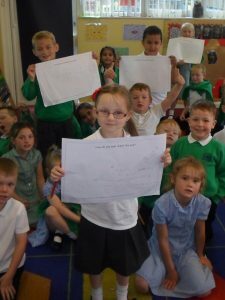 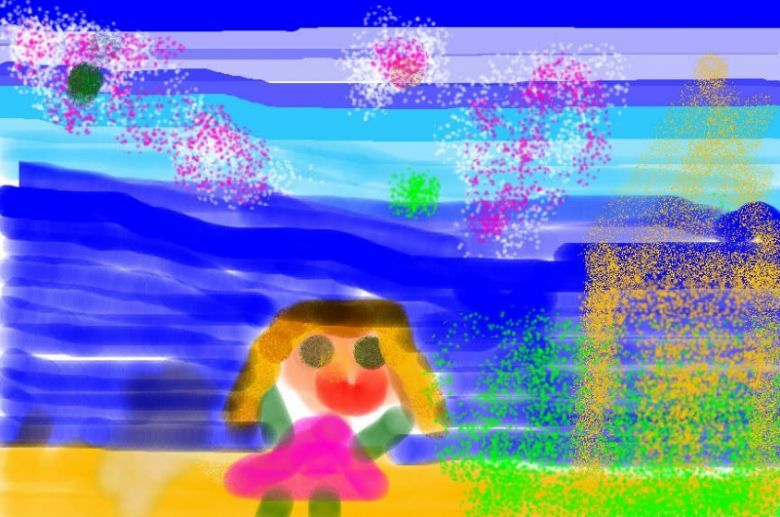 We will even have produced our own seaside poem by the end of term. 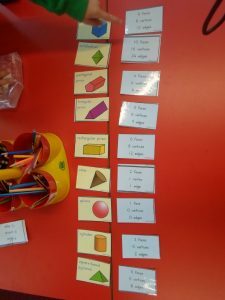 We have been consolidating our knowledge of a range of mathematical skills using the mathematical vocabulary we have learnt throughout the year. 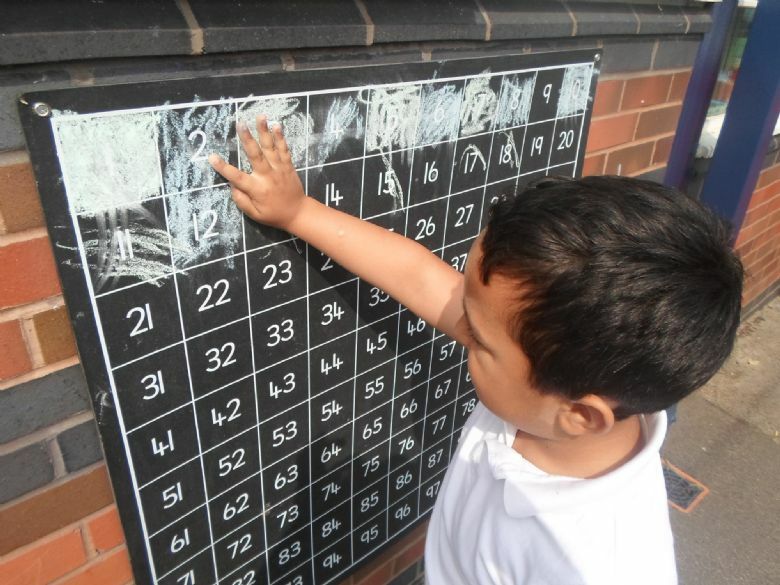 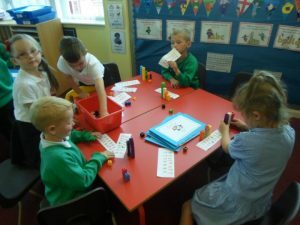 We have been measuring, looking at shapes, number patterns and organising data just to name a few areas. 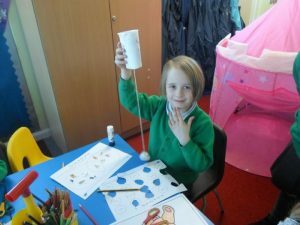 We really enjoy our practical learning and have all shown brilliant progress. This term we have been looking at everyday materials. 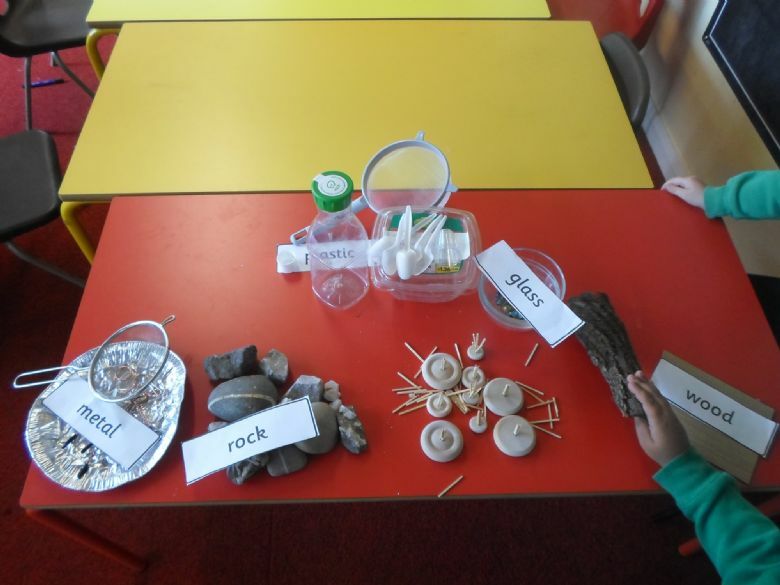 We can now classify objects by their material and describe the properties of materials. 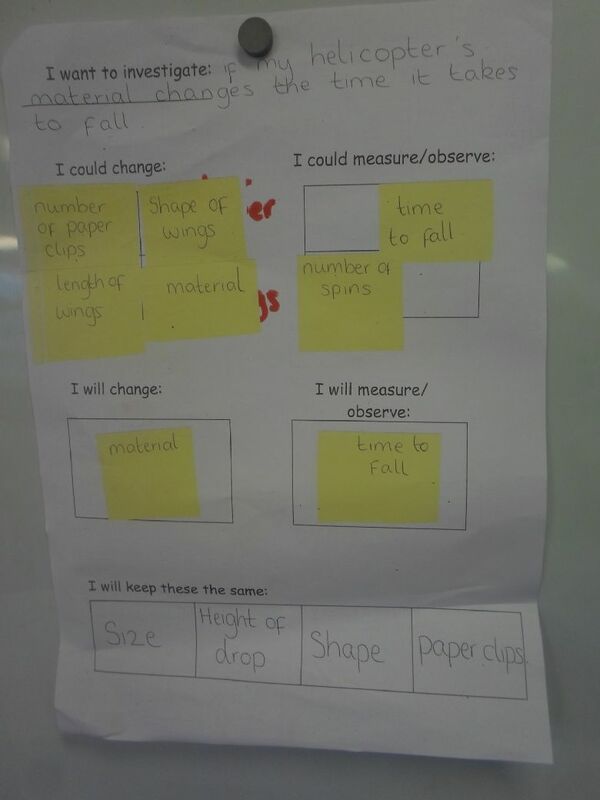 Miss Morrison is extremely proud of the scientific skills and vocabulary we have developed throughout the year. We have been looking at the British monarchy and learning all about important Kings and Queens. 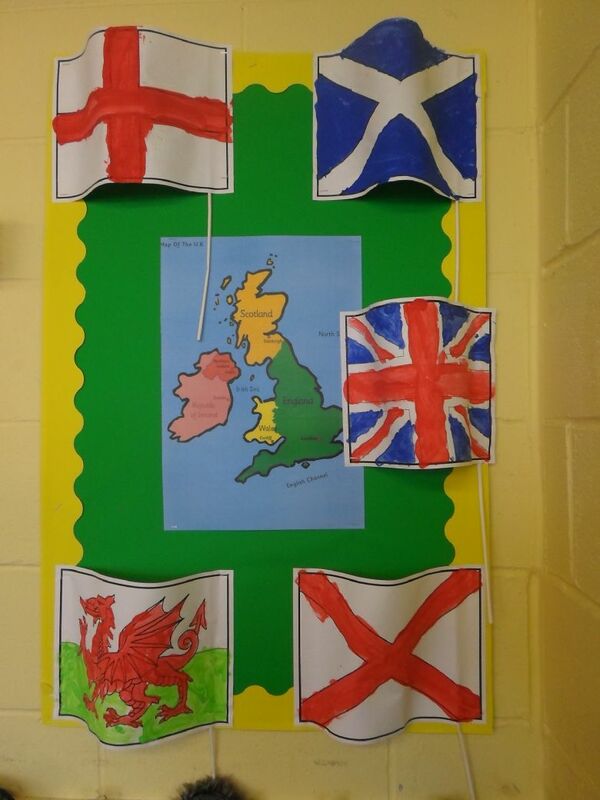 Our learning has linked to our British values and we now know what makes a good monarch and a good British citizen. 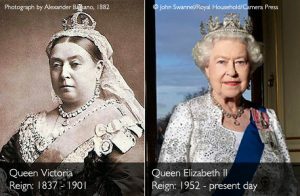 We have also used our enquiry skills to compare monarchs (Queen Victoria and Queen Elizabeth II) and look at past and present lifestyle.